A specialized subset of Transportation Engineering deals with the temporary control of vehicular and pedestrian traffic as part of a building or highway construction project. 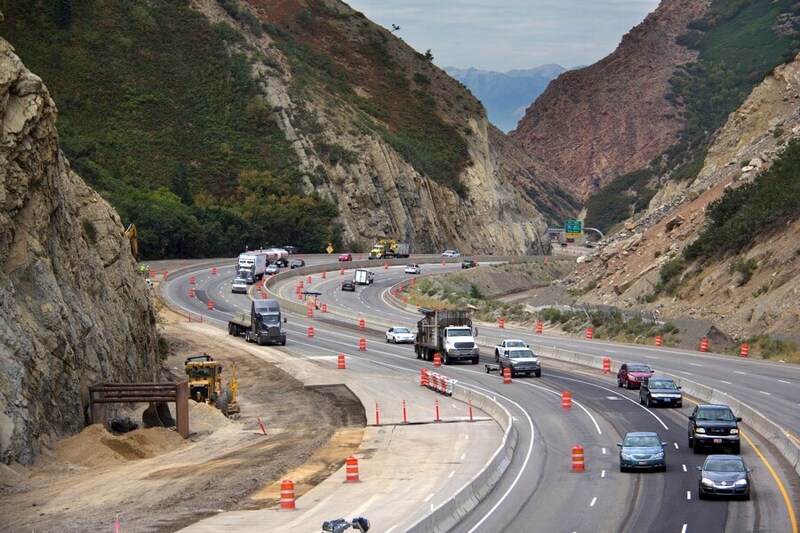 Construction and maintenance activities occur frequently throughout our nation’s transportation network in order to improve function and safety, aid traffic flow, provide new benefits, or keep existing facilities at an adequate level of service. When the permanent function of the transportation system is altered by temporary work activities, Temporary Traffic Control (TTC) implementation is intended to provide for the reasonably safe and effective movement of road users through or around the work activity while reasonably protecting road users, workers, responders to traffic incidents, equipment, and the work itself. 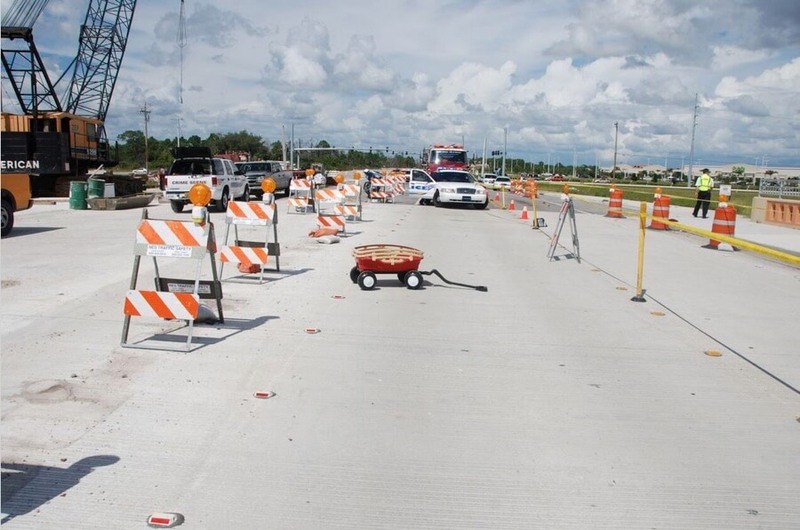 Local agencies may refer to their requirements for temporary traffic control as Maintenance of Traffic (MOT), Traffic Control and Protection (TCP), Work Zone Traffic Control, or other nomenclature. When a collision or incident does occur within a work zone area, involving pedestrians, bicycles, motorcycles, passenger vehicles, or commercial vehicles, any entity involved in the matter can benefit from a thorough and detailed Forensic Engineering evaluation to address the causation of the incident at hand and to help prevent similar incidents. Forensic determination of what TTC system was actually in place at the date and time of the subject incident, including the selection and location of individual traffic control devices, and the historical development of the TTC leading up to the date of the incident. Engineering study to determine the applicable guidelines or standards for the work activity that was taking place, including a review of federal, state, local, and project-specific documents and publications. A Forensic Engineering comparison between the existing TTC and the recommended TTC to identify deficiencies, upgrades, or discrepancies. 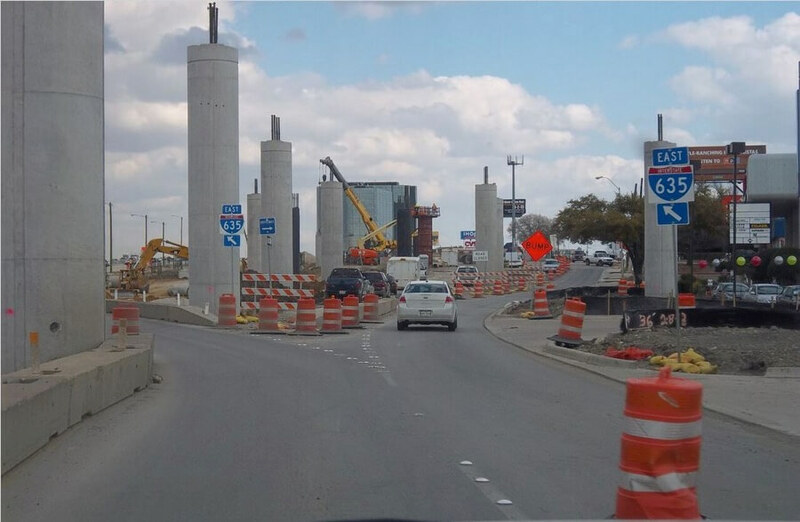 Coordination of the TTC findings with a Forensic Engineering Collision Reconstruction effort, in order to evaluate whether aspects of the work zone are causally related, or unrelated, to the subject event.